A recent attempt to shoot down what was staged to resemble an Iranian-fired ballistic missile failed. The Department of Defense commented that part of the radar system did not work as expected. Whilst I most certainly do not profess to be an expert on these matters, ballistic missile interceptors like this never seem to work that well. Moreover, fundamentally, I don’t really agree that they are that much use. 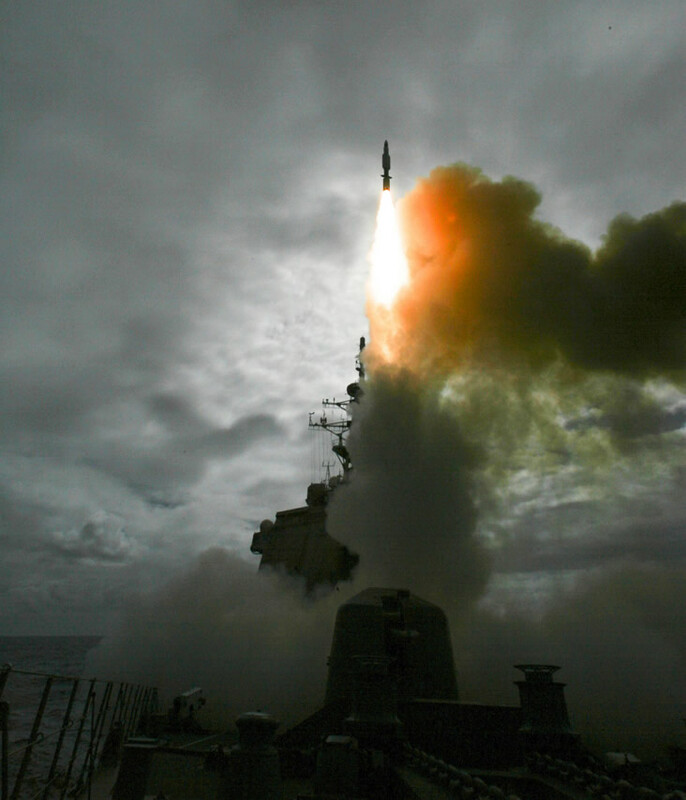 For every advance in interceptor technology there can be an (easier) advance in missile technology countering it. Given the staggering sums of money involved in these projects, I just cannot believe that there are not better ways to spend it than on epically complex systems with high failure rates.